Stylish 27-footer win prestigious magazine award. BUCYRUS, Ohio̬ Baja's 277 Islander was named "Runabout of the Year" by Powerboat Magazine at an awards ceremony held by the magazine in Sarasota, Fla. 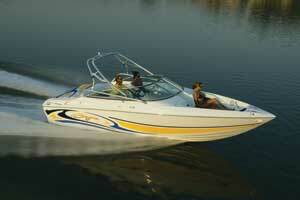 The 277 Islander was recently introduced to the Baja line-up for the 2007 model year. 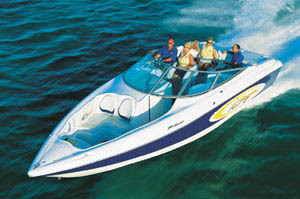 The complete Powerboat magazine review of the 277 will appear online exclusively next week on boats.com. 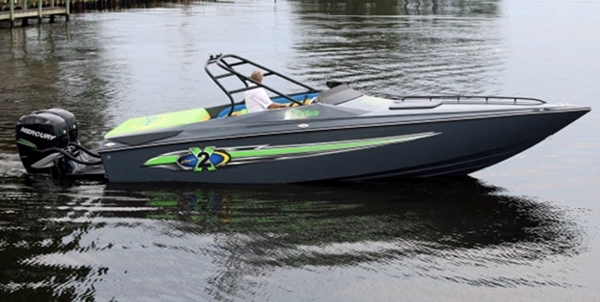 "The Runabout category is always competitive and was particularly so this year with a few new models, including Baja Marine's 277 Islander," said Gregg Mansfield, editor of Powerboat Magazine. "Every year, the class demonstrates increased versatility." 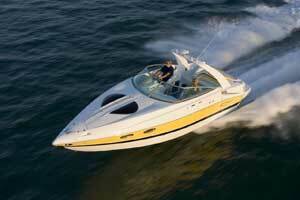 Powerboat touted the 277's combination of performance, style and affordability. The magazine's reviewer noted the boat's numerous innovative features, including the "inspired" W-shaped seating option, with storage space beneath it and hinged lounge seating at the bow. "The 277 Islander stood out with an array of innovative features, including the W-shape rear bench and hinged bow lounges," said Mansfield. 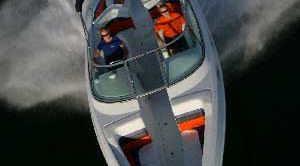 "The True V-hull also performed well with a single MerCruiser 496 Mag HO engine and displayed predictable and solid handling characteristics at our 2007 Performance Trials." 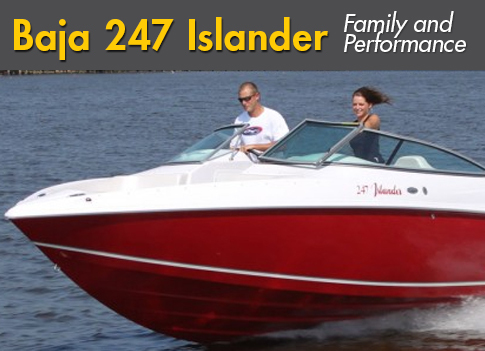 Performance is a Baja hallmark, and Powerboat marveled at the 277 Islander's overall handling, deeming it simply "a joy to drive." Its standard MerCruiser Mag HO engine also set the 277 apart from other runabouts as did its quality of construction, from its straight hullsides and vibrant gelcoat to its vinylester resin and stainless steel hardware. "We're proud that the 277 Islander has been named 'Runabout of the Year,'" said Barbara Grobicki, director of marketing for Baja. 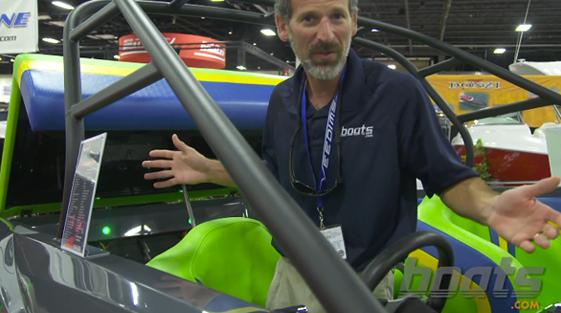 "We strive to create boats that not only push the envelope in terms of performance, but boast the show-stopping style and quality that Baja is known for. The 277 and this award are a testament to Baja's commitment to excellence." 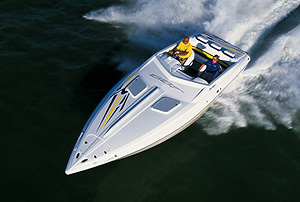 For more information about Baja's full-throttle lineup, please visit www.bajamarine.com.